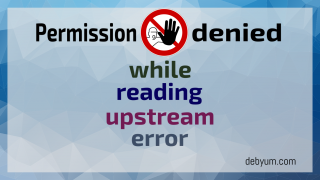 5 Best WordPress RSS Feed Plugins to use in 2016. 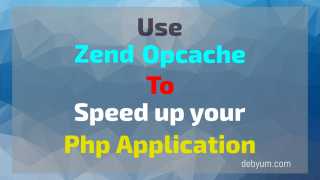 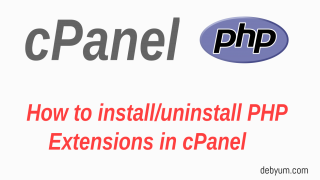 How to use Zend Opcache to Speed up your PHP Application? 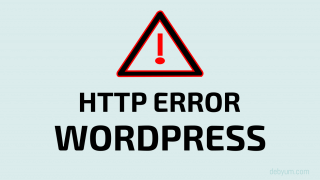 How to use Fail2ban to secure your server against brute-force attacks. 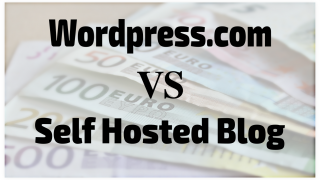 Free Blog vs Self Hosted Blog ! 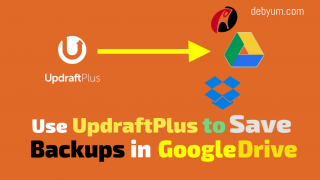 which one is better ? 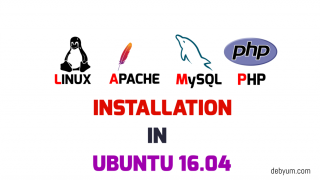 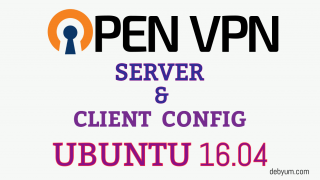 How to easily setup OpenVPN server and Client in Ubutnu 16.04.